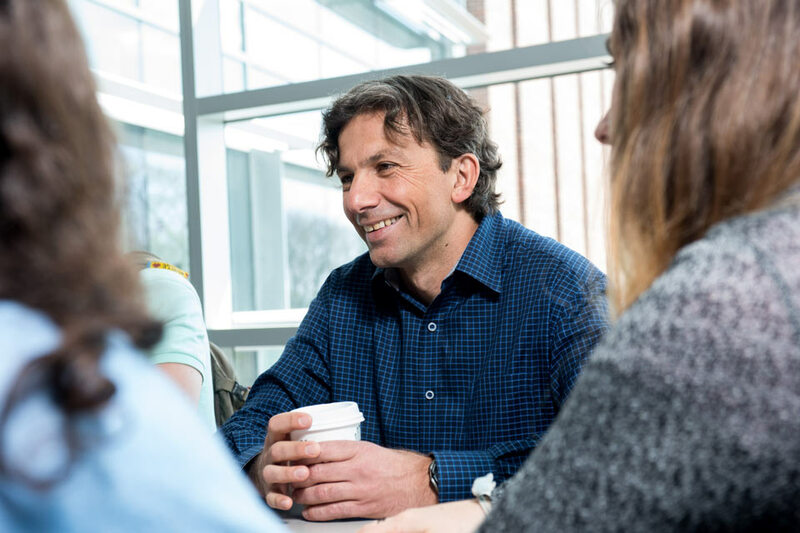 Resting at the core of Brandeis' doctoral programs is the philosophy of mentorship. Small classes give you the opportunity to work closely with a distinguished senior scholar. The quality of our PhD programs below ensures that you will complete your program with a full command of your field and an appreciation for originality and innovation in your research. We invite you to learn more. 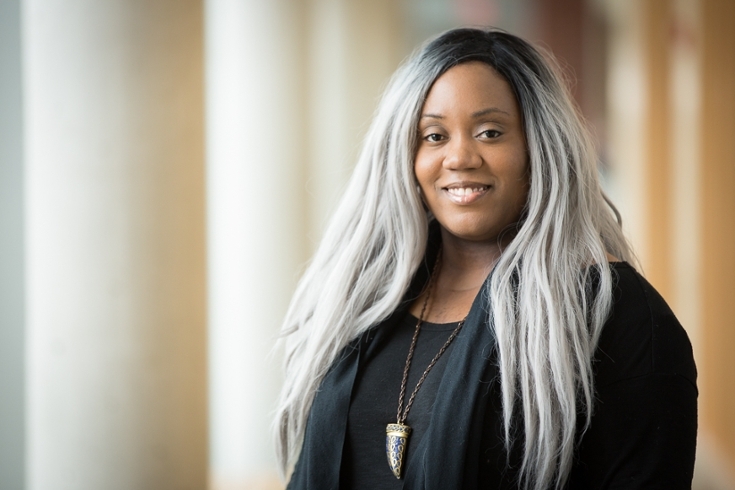 Megan Finch, a PhD student in English and 2018 Mellon Dissertation Year Fellow, is currently writing a dissertation, "Unreasonable Blackness: Black Women Writing Madness, 1967 – 2015," on the emergence of literature by black women writers such as Toni Morrison, Octavia Butler, Alice Walker, Toni Cade Bambara, Ntozake Shange, Gayle Jones, and Gloria Naylor in the post Black Power/Civil Rights era that re-signified the trope of the mad black woman.